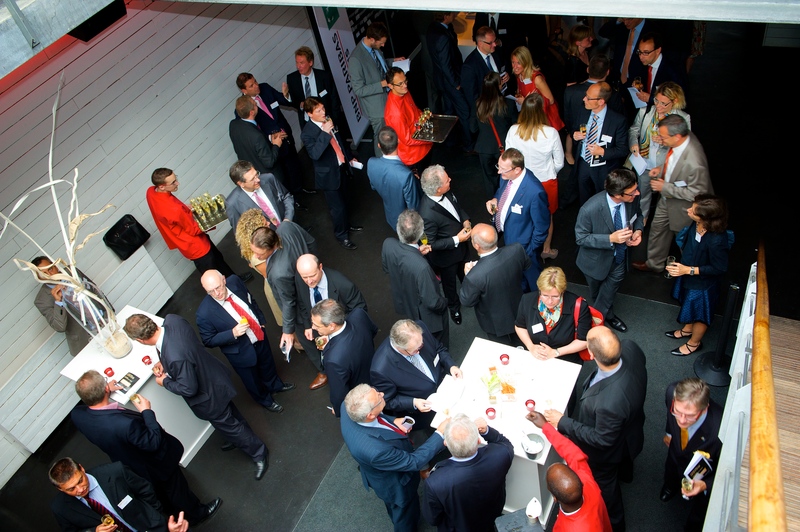 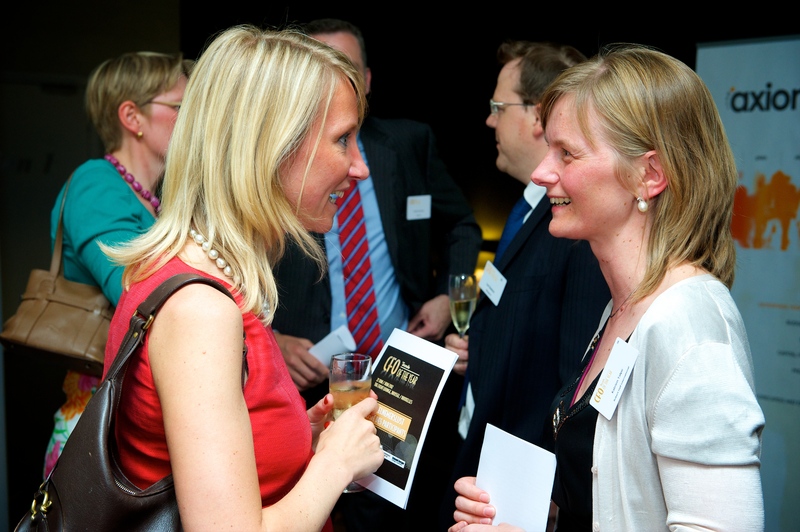 Trends has chosen the Event Lounge to organise the first edition of the “Trends CFO of the Year”. 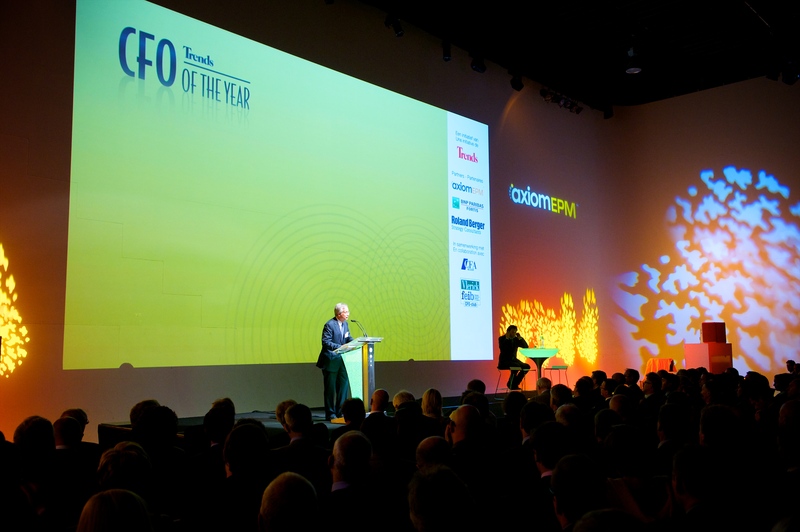 The award went to the CFO of a Belgian Top 500 company. 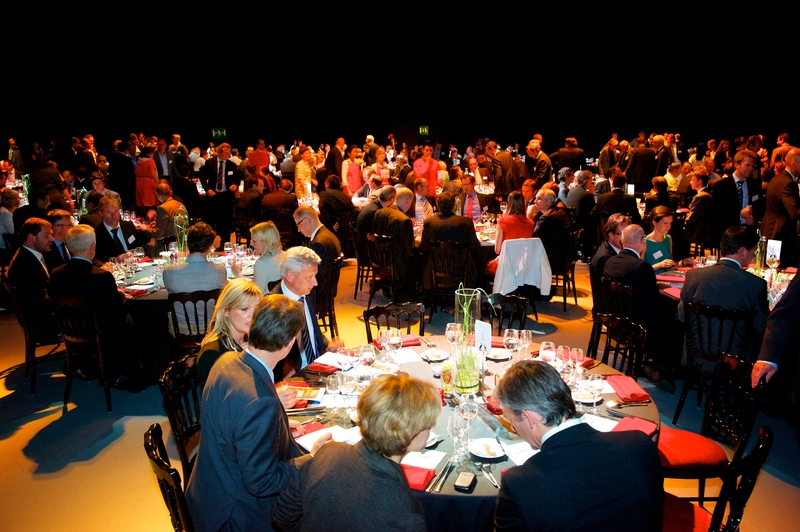 Keynote speakers : Steven Vanackere, Belgian minister of finance. 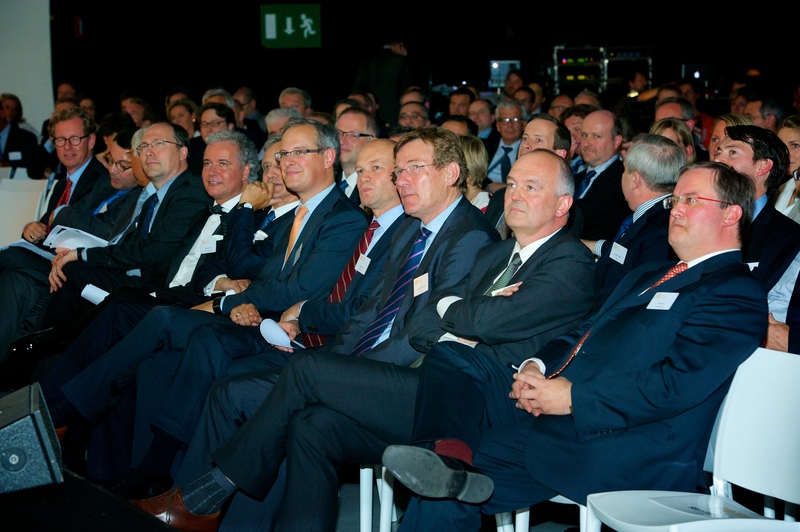 François Fornieri, Founder of Mithra Pharmaceuticals – Manager de l’année Duco Sickinghe, CEO of Telenet – Manager van het jaar.